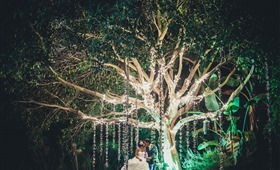 Julio Fonyat of San Diego turns your wedding photographs into art. 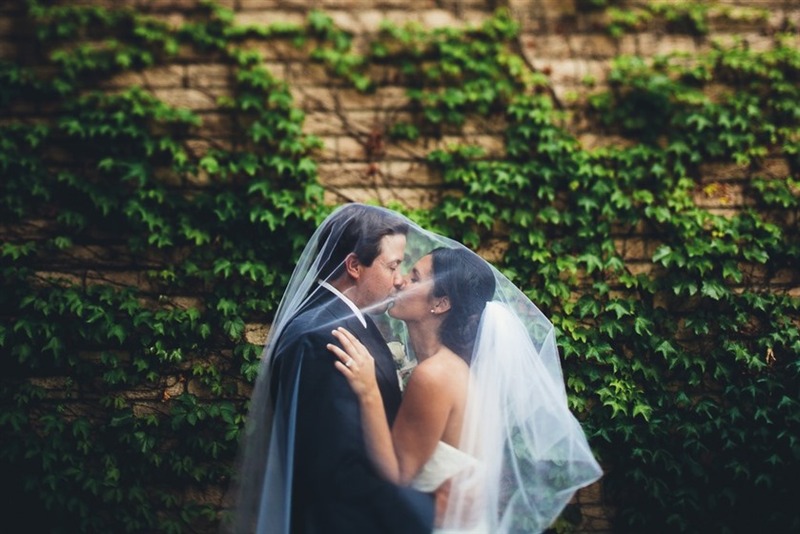 Whether posed or natural, your wedding is a story told in beautiful portraits that will last forever. 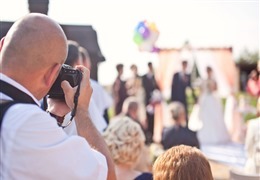 Your wedding is unique, and your pictures should be unique, as well. Hi! My name is Julio Fonyat and I’m a San Diego based wedding photographer. I’ve been in the wedding industry since 2006 working with amazing clients and venues to create visually stunning photographs. I’m a third generation photographer, my father and grandfather were renowned artists, and I'm originally from Brazil. I’ve lived in San Diego for almost 20 years and enjoy surfing, traveling, and spending time with my beautiful wife and beloved chocolate lab. I found a passion for wedding photography and after a few years of gaining experience, I started my own company. Funny story actually. My first love was surf photography, so in college, I enthusiastically took an internship with a surf magazine. One Friday at work, a guy I barely knew announced to us that he needed someone to second shoot a wedding with him that same day. I was curious to try a new subject so I raised my hand and the next thing you know…I was working at weddings almost every weekend! I found a passion for wedding photography and after a few years of gaining experience, I started my own company. My style is a fusion of photojournalism and modern portrait. My style is a fusion of photojournalism and modern portrait. I enjoy documenting the action, without many directions. My goal is to capture the essence of the experience. And I'm a big fan of natural light. What are the most common questions that couples ask you at the first introductory appointment? Which parameters are the most important to couples? One common question is: “How long before we get our photos?” Everyone’s heard nightmare stories about wedding photographers that take an excessive amount of time to deliver images so they prefer proof positive delivery timelines. Budget is a universal concern but knowledgable couples find it very important to hire someone they connect with personally as well as admire professionally. The wedding photographer commonly spends more time with the couple than any other vendor, so it’s crucial they’re comfortable with your personality and your capabilities. What is your ideal wedding photo? 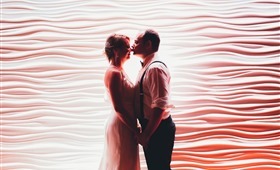 An organic setup, perfect lighting, and a stylish couple having fun! It’s the ideal artistic reflection of the wedding day. What is the newest trend in wedding photography? 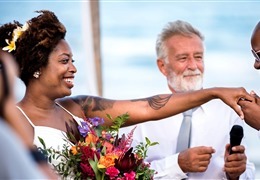 The First Look has been trending for the last few years but Destination Elopements are the newest trend in wedding photography right now. What are the most important wedding photos on a wedding day? In my opinion, there isn’t just one; what’s most important is to tell the story. But if I had to pick just one wedding photo to be the most important, it would be a beautifully timeless portrait of the bride and groom. Yes! I was shooting a wedding in Washington and the bride and I had spoken about taking photos down at a nearby waterfall. The day before the wedding we were informed that a new fence had been installed at the entrance of the waterfall, thereby making it inaccessible. After some deliberation, we decided to jump the 12 feet fence; with the couple wearing their wedding outfits! We needed all the groomsmen’s help making it happen but I ended up taking some of my all-time favorite wedding photos that day. When it was all over, I was extremely happy that the couple decided to go for it. Contrary to what one might think, the post-production, uploading, and blogging take the most amount of time. Contrary to what one might think, the post-production, uploading, and blogging take the most amount of time. I’m in front of the computer a lot, but it’s a part of the process I enjoy as much as taking the photos. Shooting the wedding itself can take a lot of energy. In the digital era, clients expect a lot more content and there is always something special to capture throughout the wedding day. Day-of I head to the wedding early enough to be on time if something happens, so I’m usually very early. When it’s time, I meet with the bride to take some, getting ready for the big day photos. After that, we usually have the first look and bride and groom portraits. Then the ceremony, and family photos. At this time, I usually try to have another portrait session with the couple, this time at a different location than the first. After that, it’s party time! For the guest anyway, I go with the flow and quietly capture the special moments that tell the story. 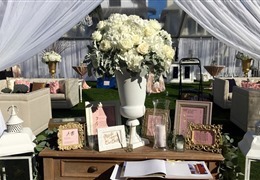 I would ask the brides and groom not to worry so much and sincerely enjoy their special day. Learn more about Fonyat Wedding photographer and see what they have to offer!